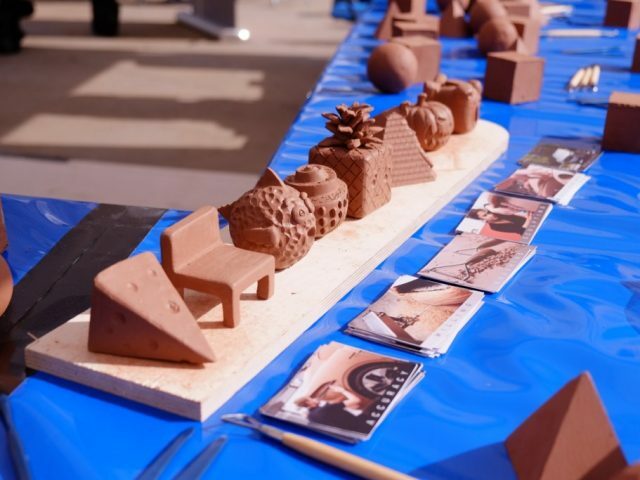 Jaguar Land Rover clay modellers joined In:Site festival for a second year. 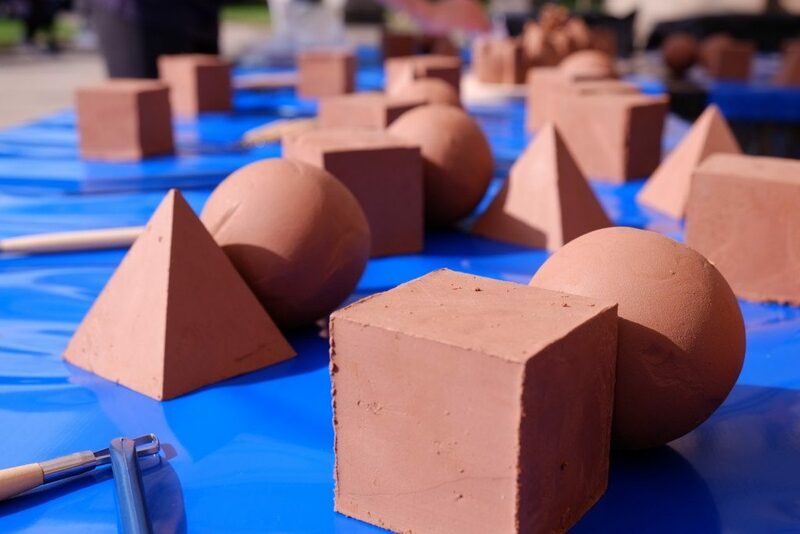 They were demonstrating the versatility and importance of clay as a material, and highlighting clay modelling as a potential career. 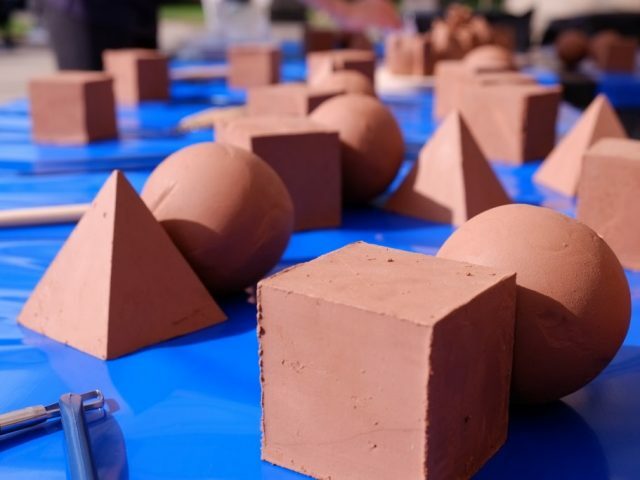 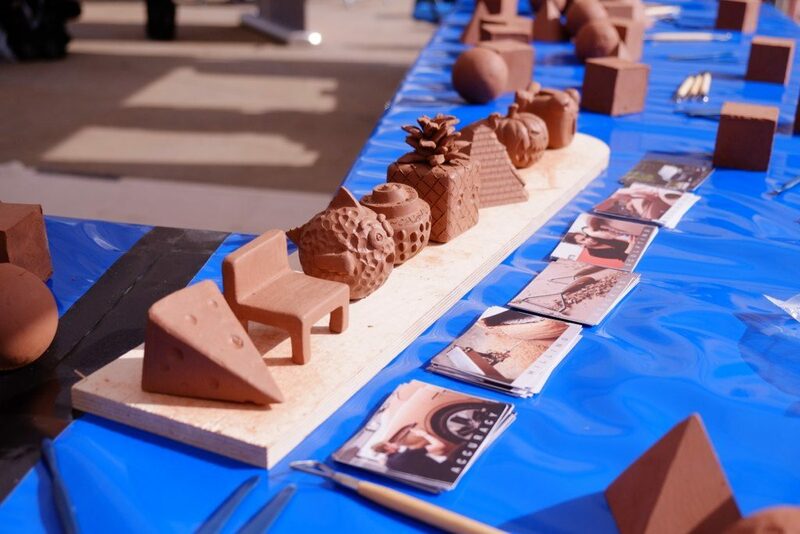 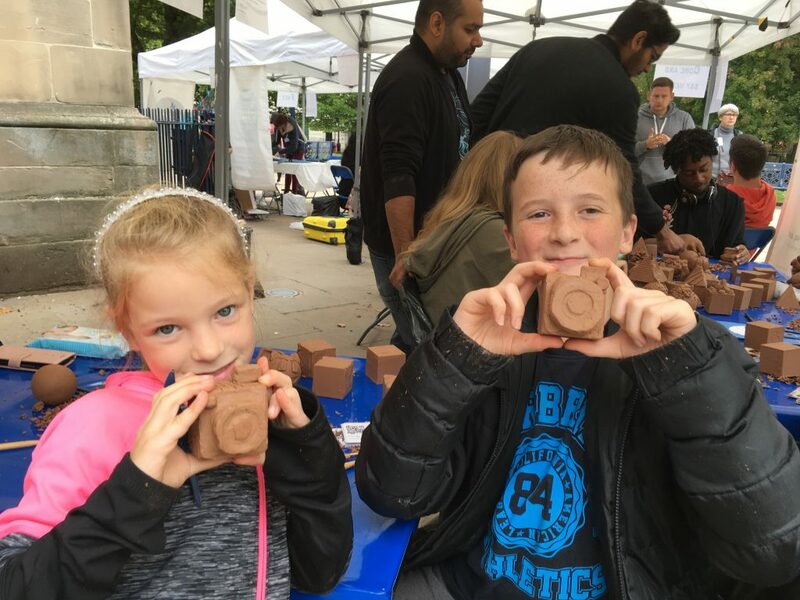 The clay modellers invited the public to try sculpting with the industrial clay they use when modelling cars. 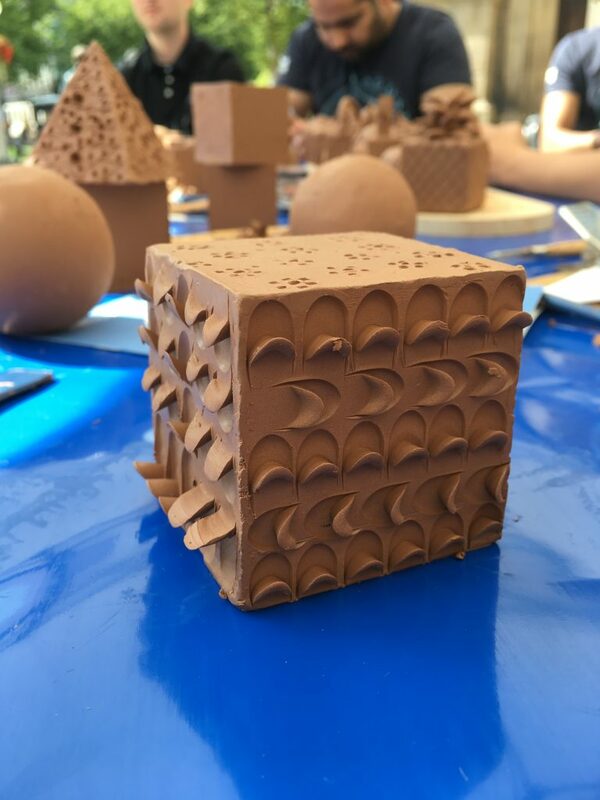 The clay has a plasticine-like texture that is surprising hard to sculpt with, unless some heat is added. 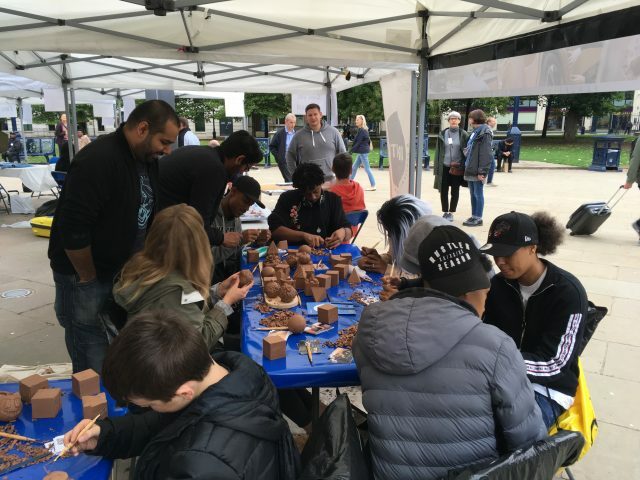 Many of the public were surprised to hear that clay is used within the car design process and they were excited to get involved. 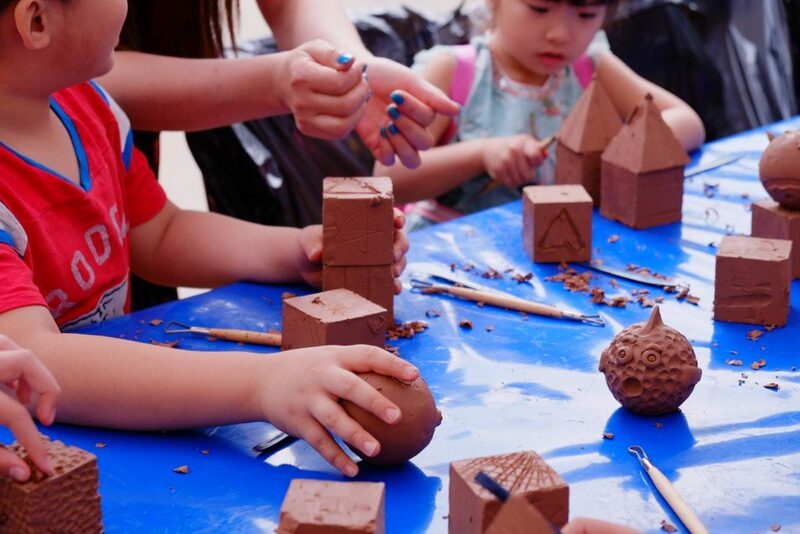 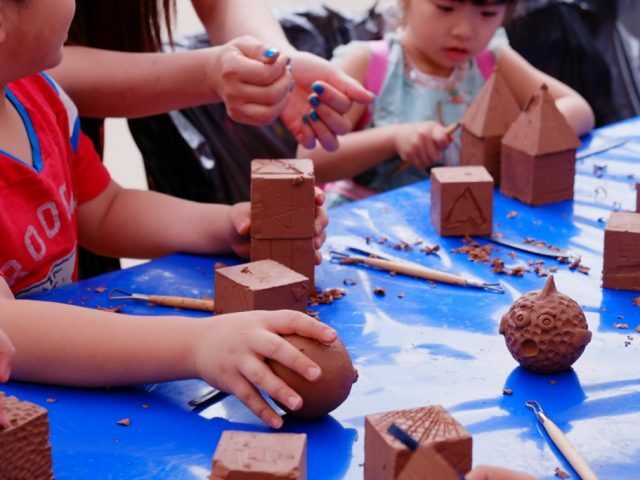 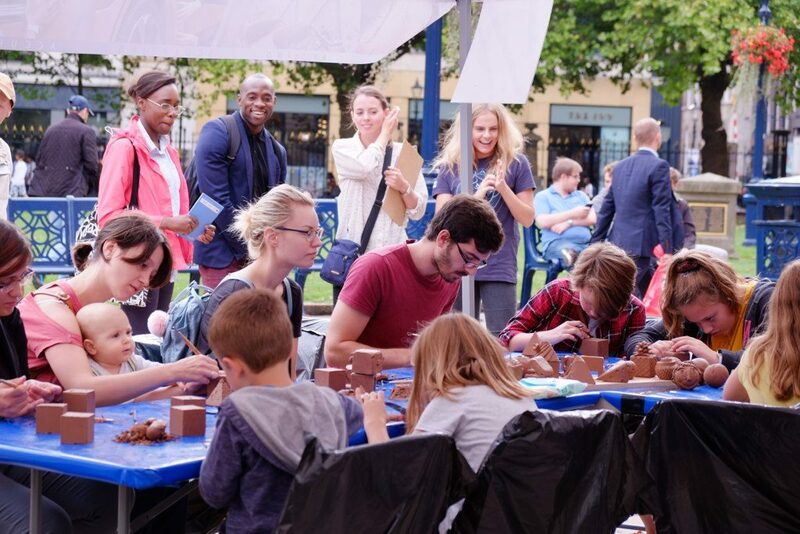 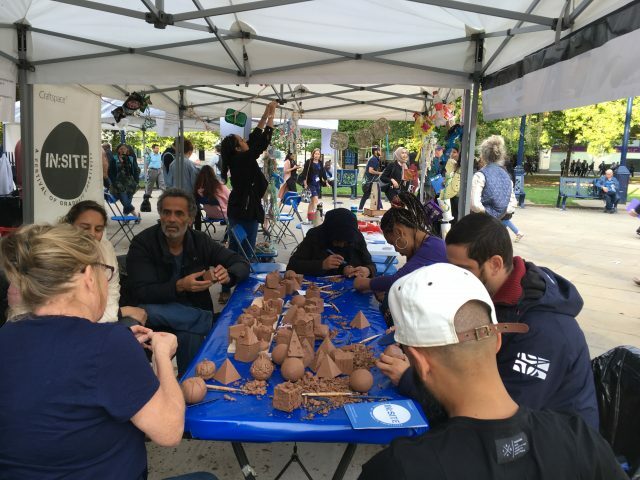 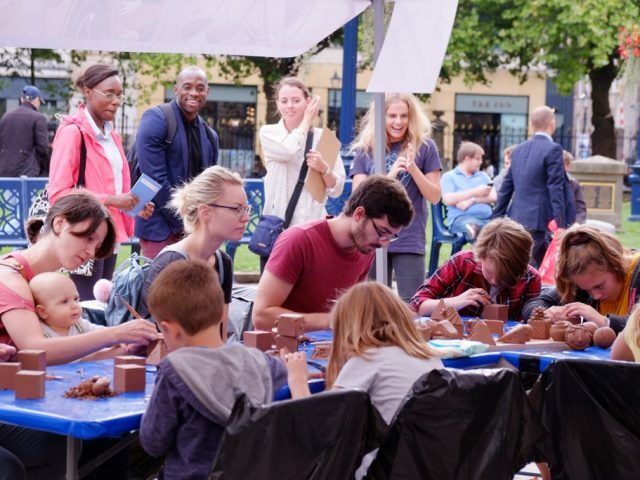 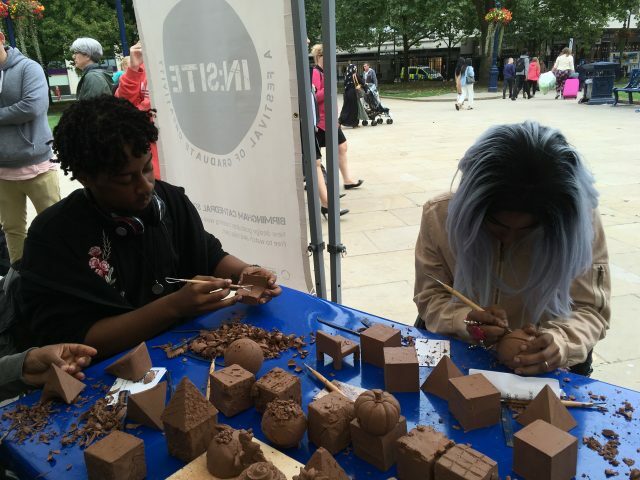 It was great to see such a diverse range of people sitting down to create their own small-scale sculptures and doing an activity that many of them said they had not done before or not since childhood. 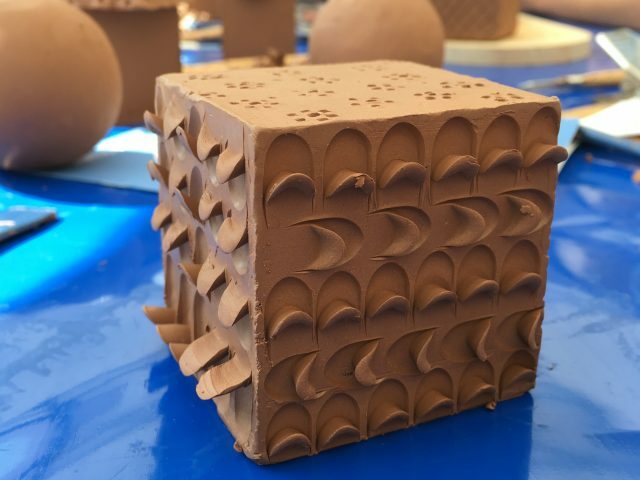 Keep up to date with the clay modellers on their Instagram page.